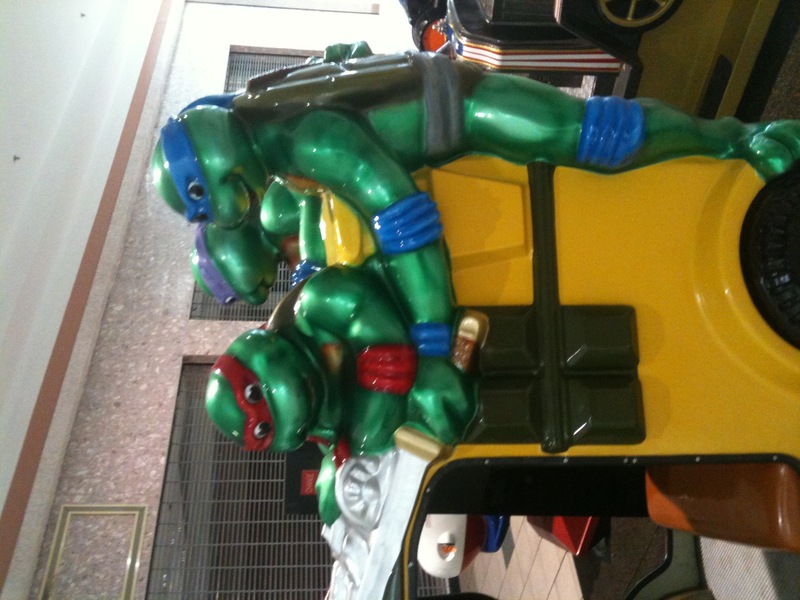 Teenage Mutant Ninja Turtles Pride | Do the twisted. So this is what’s in the mall these days for kids to play with? Pay two quarters, and you can join in! Wikipedia says, “The team’s bad boy, Raphael has an aggressive nature and seldom hesitates to throw the first punch….” Instead, he likes to catch.